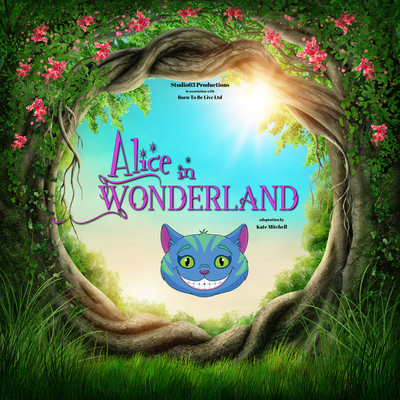 This August, take a trip down the rabbit hole with us in this unforgettable adaptation of Lewis Carol’s infamous story, by Studio63 Productions and up and coming playwright Kate Mitchell. In this Panto-esque style show you’ll be kept entertained by professional and experienced children's theatre actors with singing, dancing puppetry and audience participation, it’s guaranteed to keep the whole family entertained this Summer! Hatter, say hello to the Cheshire Cat, but watch out for the Queen of Hearts and whatever you do...............Don’t be late!